In caring for your beloved companion. 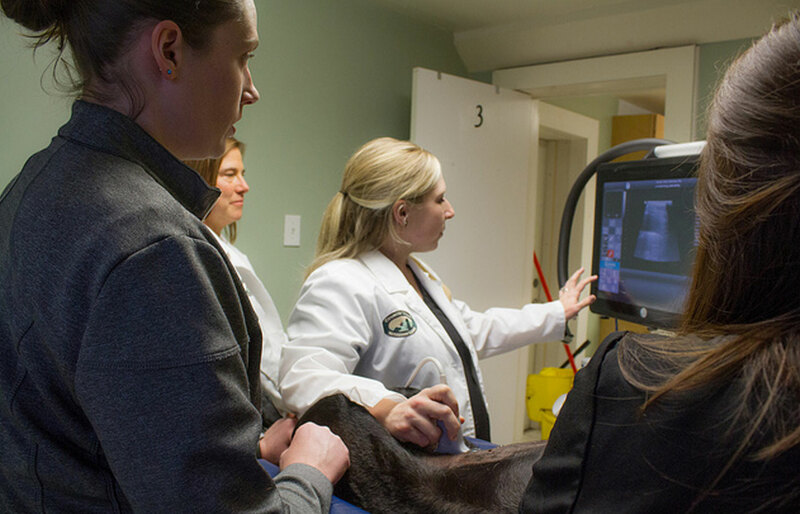 At Country Valley Veterinary Clinic, we use state-of-the-art equipment to provide the safest possible experience in surgery. We monitor the following parameters of each patient during surgery: Electrocardiogram, Temperature, Pulse, Respiration, SpO2 (Peripheral Capillary Oxygen Saturation), CO2 (Carbon Dioxide), and Blood Pressure. 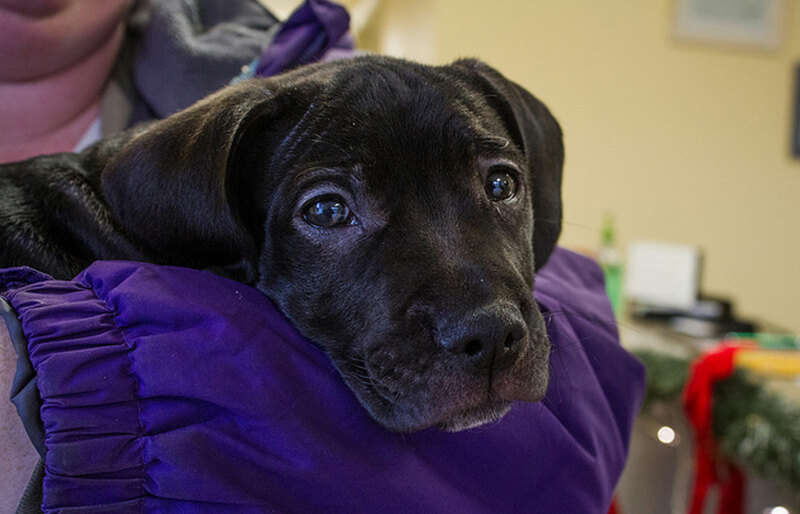 We have well-trained, highly qualified staff with a true desire to keep your pet comfortable and healthy, and a deep love for animals. 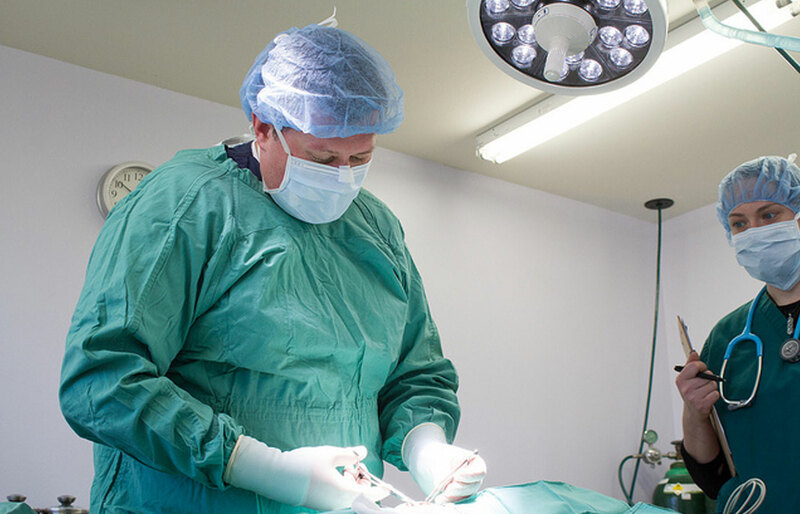 We utilize experienced licensed veterinary technicians for monitoring patient parameters in each and every surgery. These wonderful women make up the heart of our practice and are the difference between a clinical experience and the warmth and compassion that only a fellow pet lover can provide. Most importantly, of course, they provide the technical know how to keep your pet safe. Unfortunately, dental disease is very common in companion animals of all types. Typical signs of dental disease include a foul odor, obvious decay on the tooth, reddened or swollen gums, loose teeth, or changes in behavior. Animals typically hide their pain, so signs of pain to watch for include hiding, not grooming themselves anymore, decreased affection, pawing at the mouth, and drooling. A loss of appetite or actual vocalizing is very rare and the disease must be very bad in most cases for the pet to show the signs we more commonly think of as pain. We are equipped with state-of-the-art dental equipment and skilled staff to make sure your pets’ teeth are healthy and sparkling clean. In addition to routine dental cleanings, we use digital dental radiology to assist in performing dental surgeries as needed. Digital radiographs reveal root abscesses, enamel defects, bone infections, gum (periodontal) disease, abscesses or cysts, developmental abnormalities and tumors that cannot be detected with only a visual dental examination. Early detection and treatment of dental problems can save time, money and discomfort. We use a high-speed dental unit with ultrasonic cleaning and polishing. If a tooth must be extracted, we use a surgical technique to achieve this (teeth are sectioned and tissue is appropriately flapped), and suture the gums closed after removal to allow for better healing. 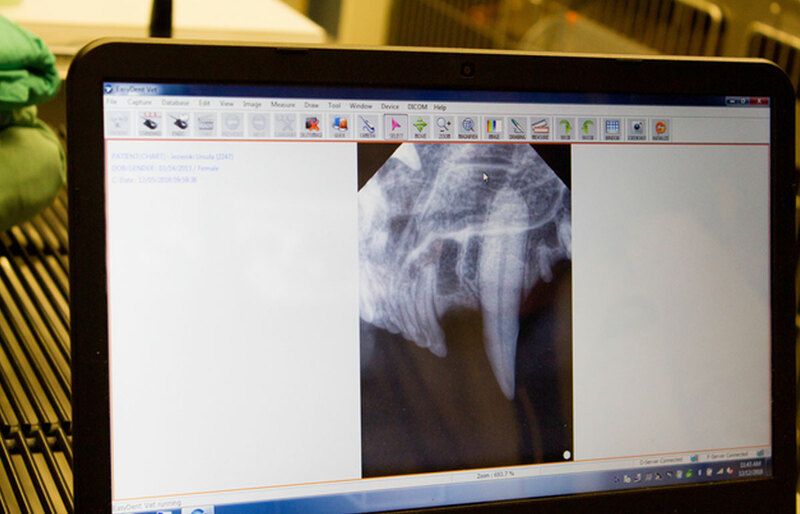 Animals do very well in most cases after extraction, because we have removed a painful and diseased tooth. Here at Country Valley Veterinary Clinic, we take the care of your pet seriously. We make preventative recommendations based on the best information available to us, not based on cost. This means we use high-quality, nonadjuvanted vaccinations for cats (to significantly decrease the likelihood of complications), we use low volume vaccines where possible to decrease any fear the animal might experience, and we utilize our kind, compassionate, and caring staff to try to keep your pet as happy as possible. We are available to see your sick pet in a timely fashion during all open business hours. 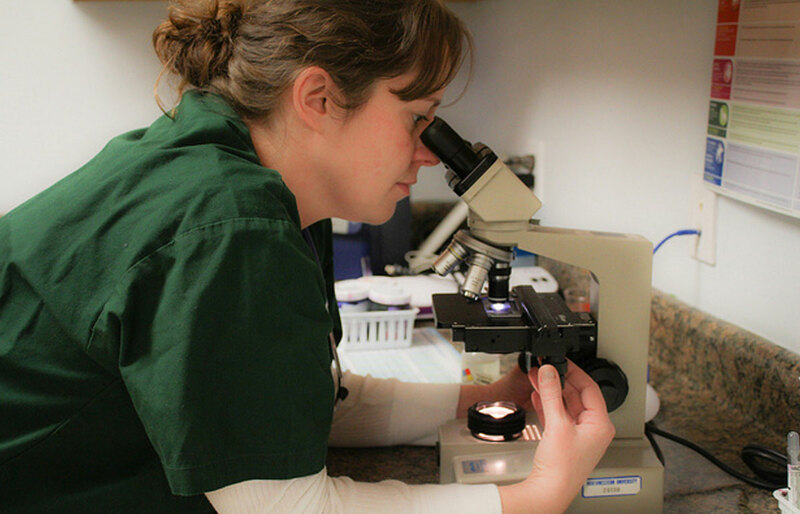 We strive to provide you with a thorough examination, lab work as needed, whether done immediately or sent out depending upon the situation, in house xrays, and other diagnostics as needed to care for your pet. We offer a full pharmacy and are able to provide intensive hospitalization and even emergency surgeries in many situations. When we first opened CVVC, we found that if a patient needed an ultrasound, it was difficult for our clients to be able to afford this invaluable service at a referral institution. Furthermore, scheduling an ultrasound in a timely fashion was also a frustrating (and sometimes impossible) process. It is for these reasons that we bought our Ultrasound in 2017. We can now offer a comprehensive abdominal ultrasound to our patients, as well as a FAST scan for critical patients to rule out effusions (fluid in the wrong place). This was a large investment for our small hospital, but we feel it is important to be able to meet as many patient needs as possible.